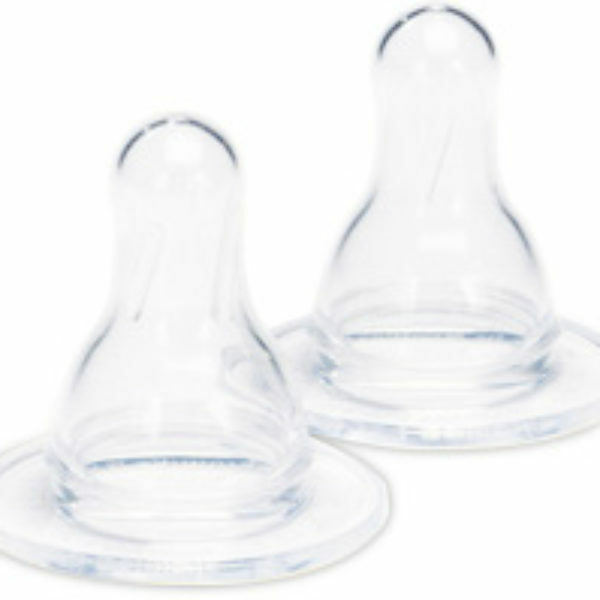 These teats fit Dr Brown’s Specialist Feeding Bottles and come in a number of sizes to provide different flow rates. 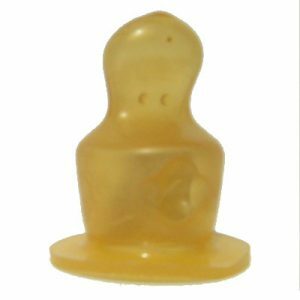 Made of super-soft, high grade silicone. Each packet contains ONE teat. 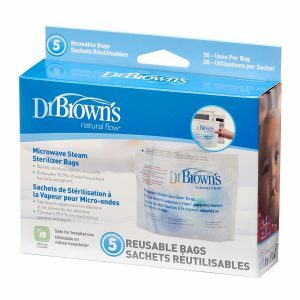 Please note these teats are only for use with the Dr Brown’s Specialist Feeding Bottles. 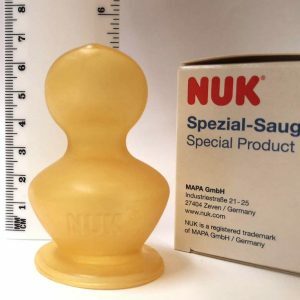 Please speak to your Cleft Nurse Specialist before trying any new feeding products or changing sizes, and remember that CLAPA staff cannot give medical advice. Made of super-soft, high grade silicone. Each packet contains ONE teat.